Bill Harrison - LEAD – Age 9 – Caucasian, blonde. He is tough but has a good heart. Should be able to ride a bike. Great if also able to do any tricks with it. Many emotional scenes and some pushing and shoving with other boys the same age. There is a scene with Bill and his favourite neighbourhood dog. Joey Penrose - LEAD – Age 10-11 – Caucasian, fair skin and hair (two leads need to somewhat resemble each other) very strong and confident. Mary/Gran - LEAD – age 65 – 69 – Caucasian, is related to Joey and Bill. Very kind and patient and generous but has a tragic past brewing under the pleasantness and struggles of everyday living. Akela – LEAD – 30 – 40 – Caucasian, cub leader, He is a great guy! Super with children and helps them be responsible. Mrs. Egan – 25 – 50, any ethnicity, Grade 4 teacher, Kind and street smart. Brenda/Mom – age 40ish, Caucasian, Bill’s Mother. A bit rough around the edges. She has had a hard time, lots of failed relationships but she keeps going and means well. Ms. Clark – age ?? ?, Any ethnicity, She is either burned out or very a naïve principal of the school, she is overwhelmed by children and doesn’t understand them. Melissa – Age 9, visibly non-Caucasian, Has a crush on Bill. She is intelligent and busy and speaks her own mind. Should be able to ride a bike. Ravi – age 9, Visibly non Caucasion, (Currently written as Indian but Middle Eastern is great, too) Bill’s best friend, He’s a regular 9 year old, untroubled by serious life events. Is crazy about cake and candy. Ethan – age 9 – 12, any race, Ethan is the bully. He is terrified by Bill, but he bullies smaller children. He learns to join in more through the movie. Not as many lines but lots of acting. Will – Age 8 – 10, Caucasian, Bill’s arch enemy in cubs. Constantly teasing and harassing Bill. Some pushing and shoving required with Bill. Finley – age 8 – 10, Caucasian, Very well bred and socially correct. Bit of a mama’s boy. Clerk – age late teens to 20s, video game clerk, could be anything from nerdy to goth. Dorothy – Age 35 – 40ish, Joey’s mother, very proper 1950s mom. Old Joey – 71 years old, Caucasian, must resemble Lead actor playing Joey. I male and 1 female cub leader, any age. Auditions will be booked on an individual basis. Short Synopsis: The story revolves around Bill Harrison. He is a tough kid with a big heart but is headed down the wrong path. It all comes right in the end. It is about the value of a person, people and life. This is, at present a non-paying independent feature movie. We are still gathering funding. 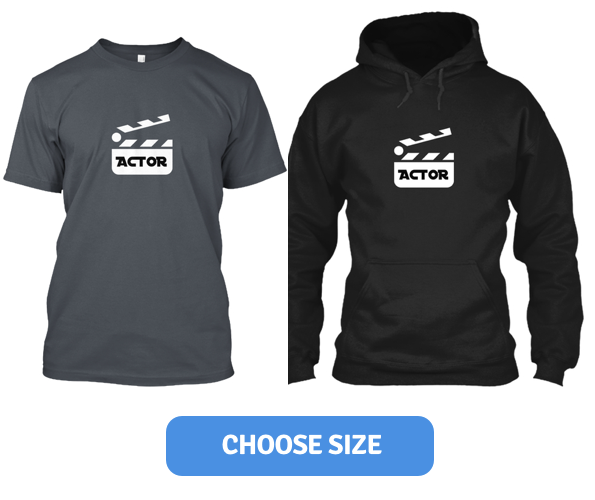 Any advantage to your actors includes experience, an opportunity to create and develop a lead or supporting role without competing with established actors. I am happy to produce individual demo reels for anyone involved following the shooting.